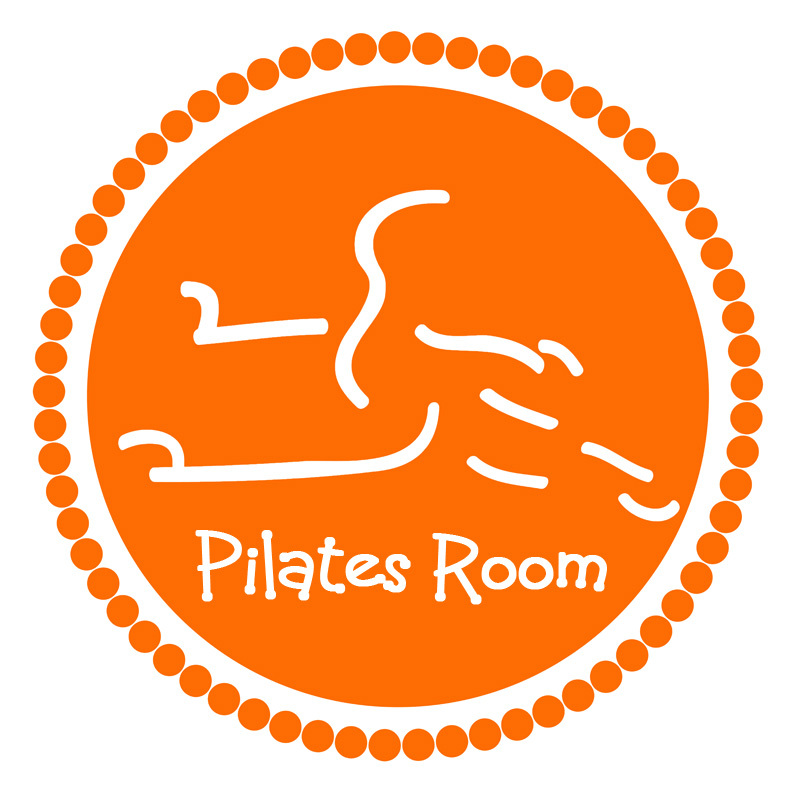 Pilates is a wonderful addition to anyone’s current routine or a great way to start a new one. It benefits people of all ages, male and female, and varying athletic abilities. Our clients range from 15 to 76 and everywhere in between. We have athletes, new mothers and mothers-to-be, as well as clients recovering from injuries. No matter where your body currently is, Pilates can help.